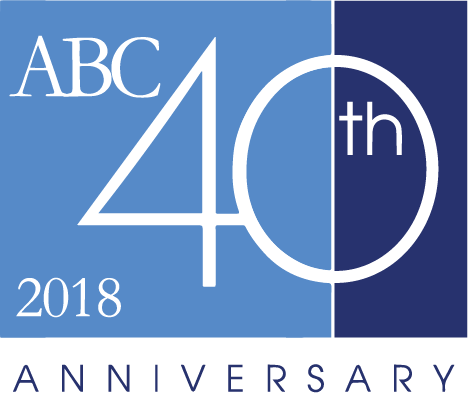 For GDS users, “ABC” is the hotel rate code used to access the ABC Premier Hotel Program. This applies to all GDS (Amadeus, Apollo/Galileo, Sabre and Worldspan). A secondary rate code, “AOM” allows hotels to facilitate the distribution of promotional, weekend and leisure rates via the GDS.